Big Yang and Little Yin are playing explorers. So Little Yin puts her snugly in her stroller, and they head off. 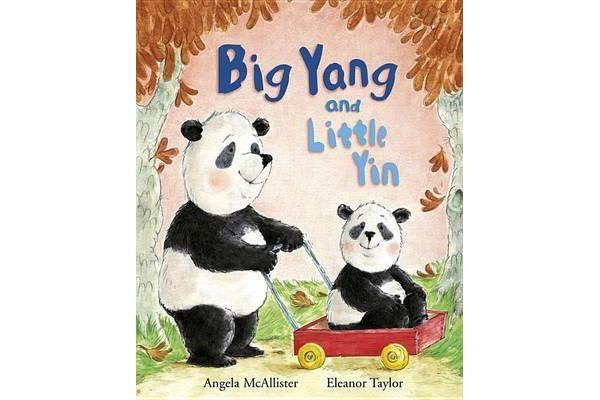 But when Big Yang gets stuck in a tree, Little Yin must help him escape, and the adventure doesn’t seem quite so fun anyone.